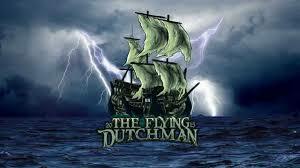 The Kingdom Of FlyingDutchMan is a nation led by Pancakes Lory_FlyingDutchMan on the continent of Africa. The Kingdom Of FlyingDutchMan's government is a Socialist Republic with very moderate social policies. Economically, The Kingdom Of FlyingDutchMan favors moderate policies. The official currency of The Kingdom Of FlyingDutchMan is the Euro. At 271 days old, The Kingdom Of FlyingDutchMan is an old nation. The Kingdom Of FlyingDutchMan has a population of 1,735,000 and a land area of 17,000.00 sq. miles. This gives it a national average population density of 102.06. Pollution in the nation is almost non-existent. The citizens' faith in the government is at an all-time high with an approval rating of 100%. 04/12 11:39 am - founded a new city, New York. 04/08 06:25 am - FlyingDutchMan declared war on New Francia for the reason of "Pantheon Counter". 04/03 08:04 pm - FlyingDutchMan declared war on junopia for the reason of "Bounty Hunter Sorry :/". 03/31 12:45 pm - FlyingDutchMan declared war on Erebus for the reason of "Pantheon Counter". 03/27 04:30 pm - FlyingDutchMan changed their Color Trade Bloc from Maroon to Yellow. 03/27 04:12 pm - FlyingDutchMan applied to join the alliance Pantheon. 03/27 04:11 pm - FlyingDutchMan left the alliance Frontier Records. 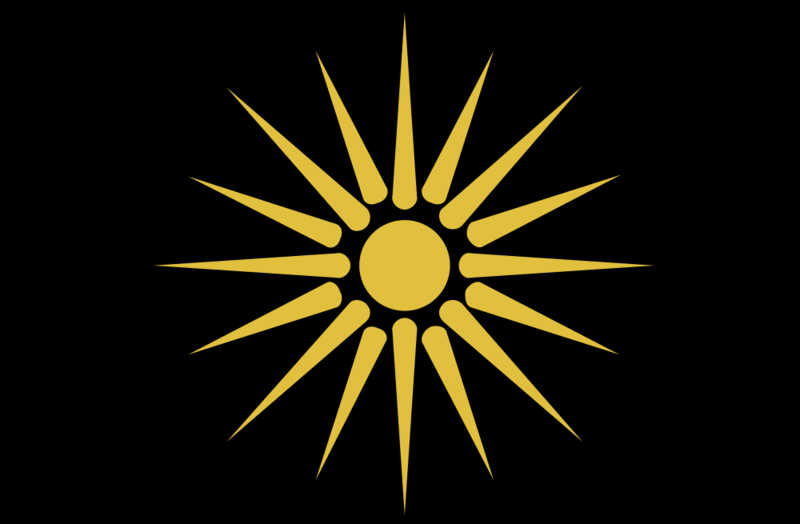 03/18 07:45 pm - FlyingDutchMan declared war on The City States of Greece for the reason of "Inactive Raid im Bored.". 03/17 07:51 pm - FlyingDutchMan declared war on The Irken Empire for the reason of "FR Counter". 03/13 01:53 am - founded a new city, Liverpool. 03/13 01:53 am - founded a new city, Chelsea. 03/07 04:37 pm - FlyingDutchMan ended the embargo placed on Mountania. 02/28 05:30 am - FlyingDutchMan changed their Color Trade Bloc from Yellow to Maroon. 02/28 05:30 am - FlyingDutchMan applied to join the alliance Frontier Records. 02/28 05:29 am - FlyingDutchMan left the alliance Pantheon. 02/24 10:17 pm - FlyingDutchMan declared war on Legion Etrangere for the reason of "Pantheon Counter🥞". 02/23 09:11 am - FlyingDutchMan declared war on Riau for the reason of "Hasta La Vista Pancakes". 02/22 11:52 pm - FlyingDutchMan declared war on New England Confederation for the reason of "Hasta La Vista Pancakes". 02/18 11:03 am - FlyingDutchMan declared war on Einstein on the Beach for the reason of "Pantheon Counter 🥞". 02/08 11:05 am - FlyingDutchMan declared war on Old Brittannic for the reason of "Pantheon Counter". 02/08 09:27 am - founded a new city, Paris.